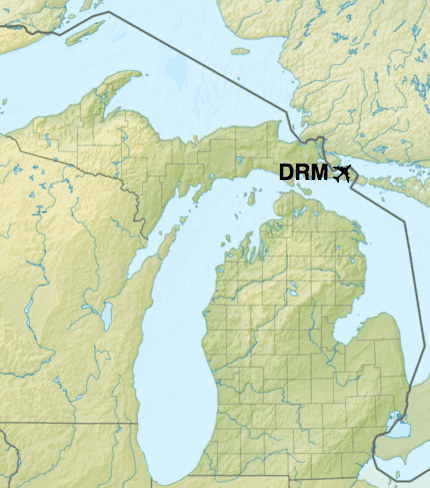 The Drummond Island Airport is centrally located on the Townline Road one half mile from the Four Corners. Bailey Services, LLC runs the airport. For additional information contact, Manager, James Bailey, 906-493-5411. 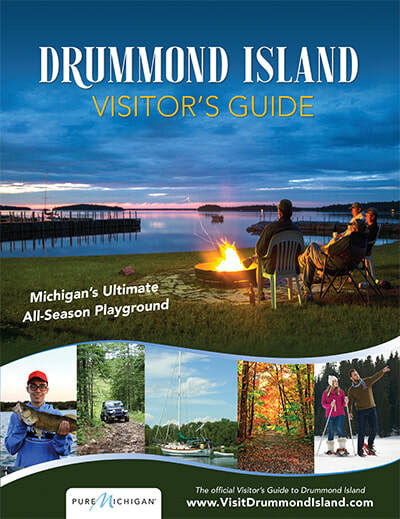 You will find a unique experience, during summertime landings or take-offs the paved runway is between fairways #4 and #5 of the Drummond Island Golf Course. The turf runway is adjacent to fairway #9 and the driving range. On the Island - Visit "Lodging"